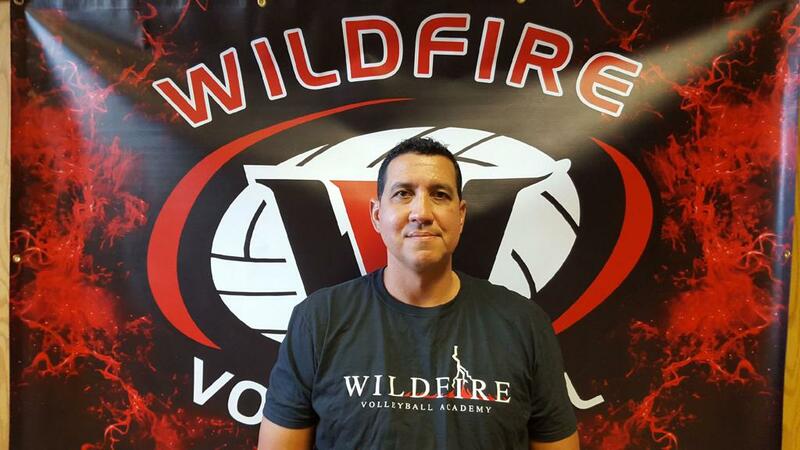 Felipe “Pepa” Ralat comes to Wildfire Volleyball Academy as the Head Coach for our 17’s National traveling Teams. Pepa, as the volleyball world knows him, was an accomplished Indoor player at Indiana-Purdue University, in Fort Wayne Indiana. He reached 2 Final Fours, 1991 and 1994, a four-year starter as middle and Outside Hitter, a three-time All-MIVA Team, and 1994 NCAA All American. His professional career also took him to Bern, Switzerland and Brazil. Ralat was a member of the Puerto Rico Men’s National Team from 1991 to 2001, participated in various NORCECA completions and in the 1998 Central American Games in Maracaibo, Venezuela. As a Coach, Pepa has over 15 years of coaching experience, from High School, to college and to the highest levels of volleyball, the professional level with the Gigantes de Carolina Women’s volleyball professional team. “What Pepa brings to our club is very special, he brings years of experience from both playing professionally and coaching, and has a capability to convey and encourage confidence in players.” said Sturgeon. Pepa is married to Coral del Mar Rivera, the couple have two children, Alondra del Mar and Felipe. Ralat is a full-time Glaucoma Sales Specialist for Novartis Corporation and resides in Weston, FL.